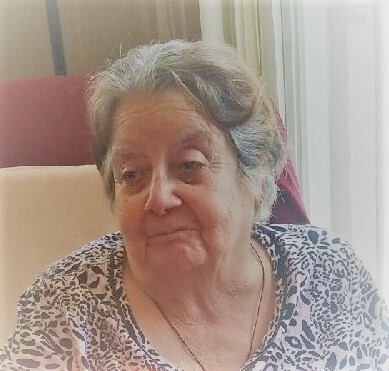 Guadalupe Alvarez (nee Mota), age 88. Late of the East Side. Passed away February 8, 2019. Beloved wife of the late Samuel. Loving mother of the late Martha, Jose, Maricela, Luis, Samuel, Victor, and Patricia. Devoted grandmother and great grandmother of many. Visitation Friday, February 15, 2019 2-9 pm. 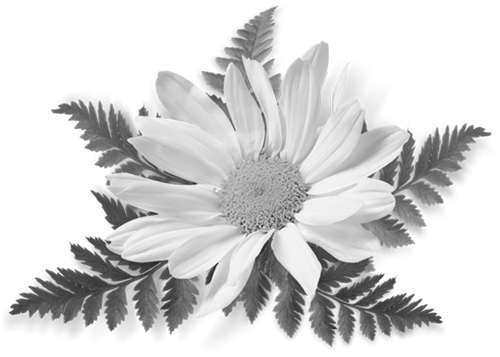 Funeral Services Saturday, February 16, 2019 at 8:15 am from the Elmwood Funeral Chapel 11200 S. Ewing Ave. Chicago to Our Lady of Guadalupe Church. Mass of Christian Burial 9:00 am. Interment Holy Cross Cemetery. Cousin, you will always be in our memories. Love. MY CONDOLENCE TO PATTY AND HER ENTIRE FAMILY.